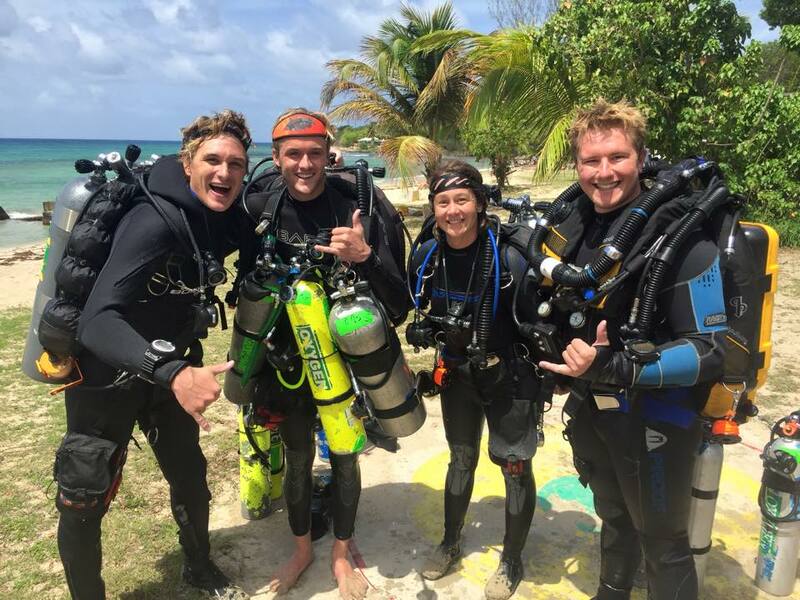 SCUBA offers a wide variety of technical and sidemount diving to try out, Get certified on, or find tanks and gases to support your technical diving. With shallow reefs for skills and drills, warm water for long deco times and sheer walls close to shore you can see what the deep is all about. Get started with initial technical training that prepares you to dive to 130ft/40m to 160ft/50m. 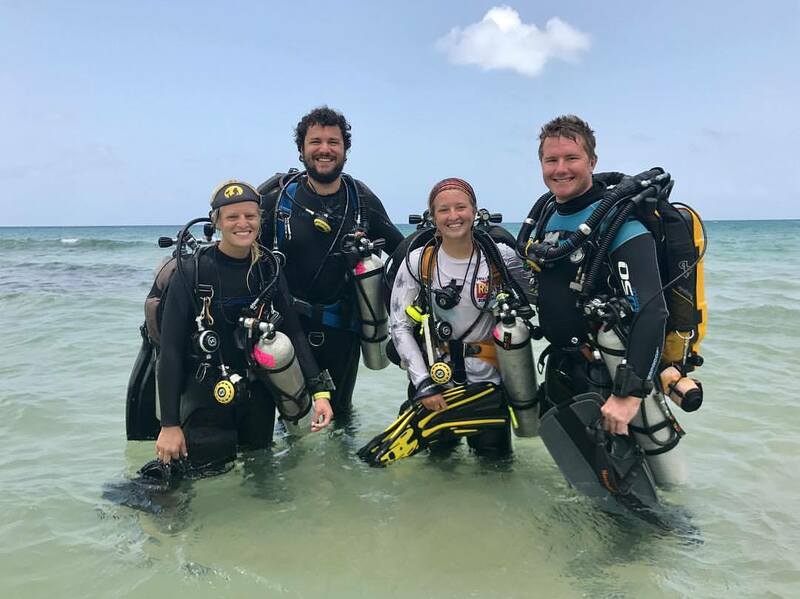 Our technical instructors teach both PADI and TDI, enabling divers to safely experience deeper depths using double tanks, sidemount tanks and deco bottles with limited decompression. The courses include dive theory, dive planning and of course in-water training. The next step in technical diving is to move into mixed gas Trimix, with the introduction of helium in the mixes. The 160ft/50m to 200ft/60m Certification courses are available to allow you to dive to the 200ft/60m range. 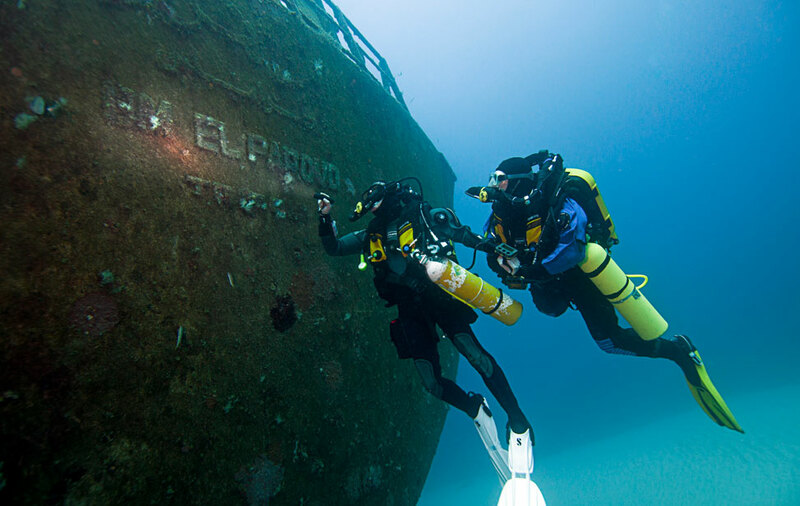 Daily academics and dives will fine tune skills, buoyancy, dive planning, gas management, bailouts and helium considerations while you enjoy exploration dives on the deep walls and beautiful reefs.